Enterprising teen thugs have used a feature in the virally-popular Pokemon Go mobile game to lure and rob gamers. The mobile app, released last week, uses augmented reality to overlay Pokemon around the real world, requiring players to walk around to collect the famed characters. Police at the US State of Missouri's O’Fallon Police Department issued a statement warning that four individuals were arrested in a Black BMW with a handgun after they were reported lurking at locations where Pokemon were likely to appear. "Using the geolocation feature of the Pokemon Go app the robbers were able to anticipate the location and level of seclusion of unwitting victims," Sergeant Bill Stringer says in the statement [PDF]. "Further investigation revealed that there have been similar armed robberies in St. Louis City, County, and St. Charles County MO over the last couple of days with a similar vehicle being described by other victims." The robbers may have dropped so called Lure Modules which can be dropped at a location to increase the likelihood that Pokemon will appear for 30 minutes at a fixed location. 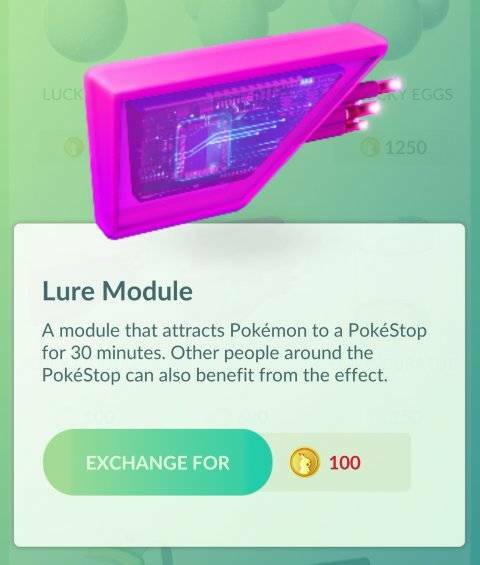 Lure Modules can also be used for less nefarious purposes. At least business has been lucky enough to be located on one of the fixed locations or so-called Pokestops and reportedly dropped the modules to attract gamers to the store. Gamers clever enough to steer clear of dodgy Pokemon alleyways will need to avoid Pokemon Go malware that has been spotted targeting Android devices. Meanwhile Niantic Labs has placed an ad seeking a server infrastructure software engineer who would work on the hardware powering the Pokemon Go game.